When you walk into a retailer such as Van Cleef & Arpels, or Saks 5th Avenue, or any retail store on Madison Avenue, you know the products and the prices are of the highest quality. This makes you want to pay top dollar for high end, luxury goods. This analogy can be applied to us, willing to pay a higher price for your Pre-Owned Rolex watch. This makes selling or buying a certified pre-owned Rolex possible without sacrificing your security and safety at our midtown location. 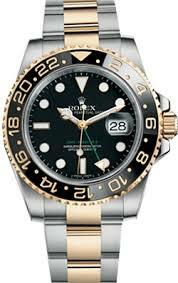 We love servicing informed customers and strive to be the top paying buyer of Rolex watches in the NYC Tri-State area. Our professional team will help you from setting up your appointment, checking in, evaluating your Rolex watch, and giving you an offer for it. We have excellent credibility and customer satisfaction in the industry and we have no hidden fees or extra charges. 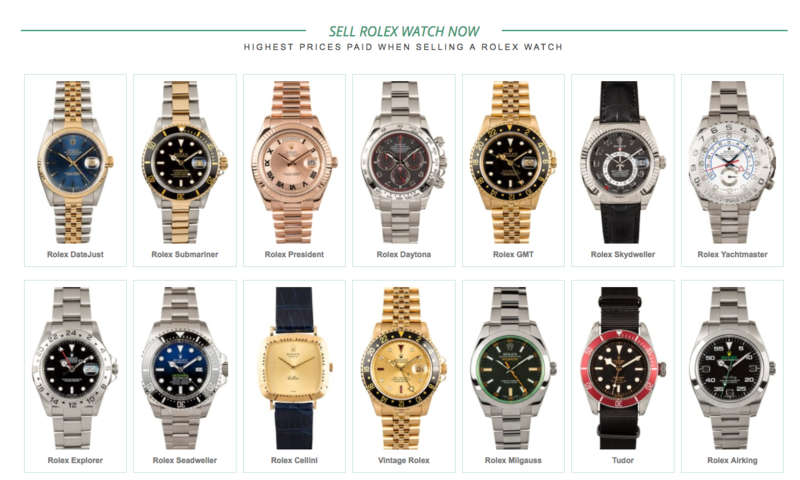 We can also help you find a new pre-owned Rolex watch at the best and lowest price possible, cheaper than all the dealers out there in stores or even online. Everything is 100% guaranteed at wholesale prices open to the public! © 2017 NYCWatchBuyers.com. All rights reserved.